Four Chinese business leaders received the International Friendship Award in recognition of their outstanding contribution to economic and social progress in China and internationally. 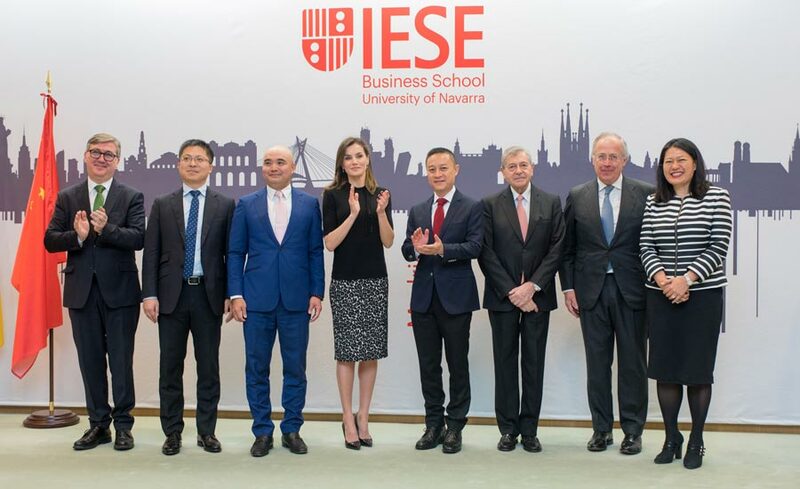 Spain’s Queen Letizia presented the awards at IESE’s Madrid campus. “Without doubt the world should be grateful to the business leaders from China who have led the country’s internationalization though its companies, and today’s prizes are in recognition and acknowledgement of this important work,” said Professor Pedro Nueno during the ceremony in Madrid. Nueno was inspired to create the prizes after receiving China’s Friendship Award, the Chinese government’s highest award for foreigners. The 14-member jury was composed of academic and business leaders, including: Alfredo Pastor, emeritus professor at IESE; Antonio Argandoña, emeritus professor at IESE; Annette Nijs, executive director global initiative at the China Europe International Business School (CEIBS); Peter Lorange, honorary president of the Zurich Institute of Business Education; Jerry Wind of the University of Pennsylvania’s Wharton School; and Jan Borgonjon, co-founder of CEIBS; among others. Spain’s Secretary of State for Education, Professional Training and Universities, Marcial Marín Hellín, also attended the ceremony on the Madrid campus. 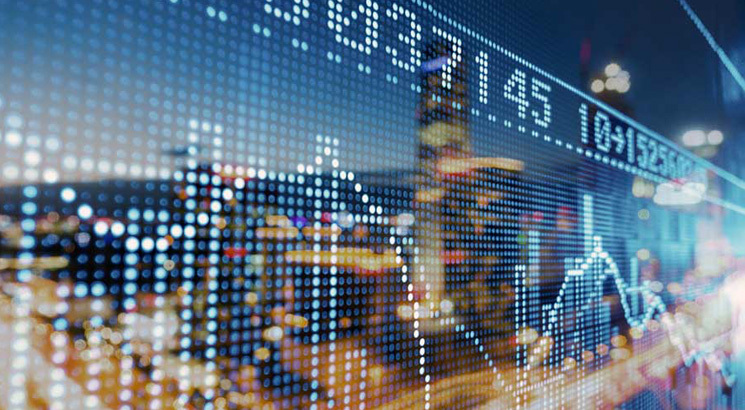 The winners have long professional histories in finance and industry in China and abroad. Eric X. Li is the founder and managing director of Chengwei Capital. He is a member of the council of the International Institute for Strategic Studies, and a member of the board of Dulwich College International and CEIBS. Lin Liangqi, president of Akzo Nobel China since 2011, has worked outside of China for more than 25 years, and played an active role in promoting trade relations with Europe. Sun Yafang joined Huawei in 1989 and has been its president since 1999. Under her leadership, Huawei has become one of the world’s biggest information and communications technology companies. Celina Chew, president of Bayer Group Greater China, joined Bayer in 1997 and has overseen its expansion in Thailand, Vietnam, Cambodia, Laos and Myanmar. 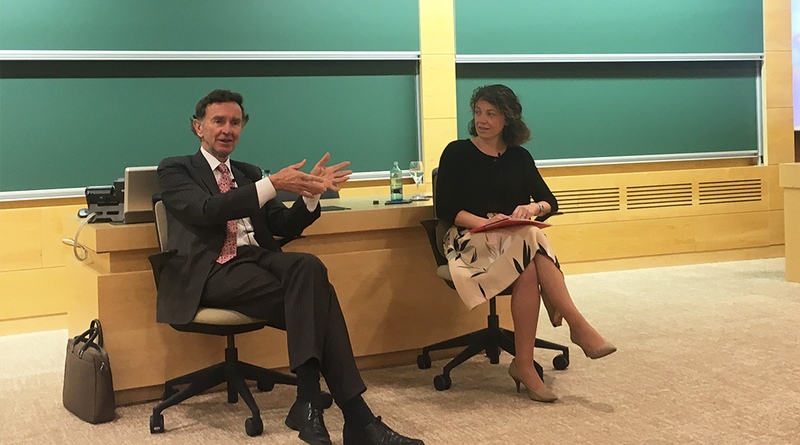 IESE has had a presence in China for nearly four decades, and influential business leaders from the region sit on IESE’s International Advisory Board. It participated in the founding of CEIBS in Shanghai, and the alliance between the two helped produce the Global CEO Program for China. 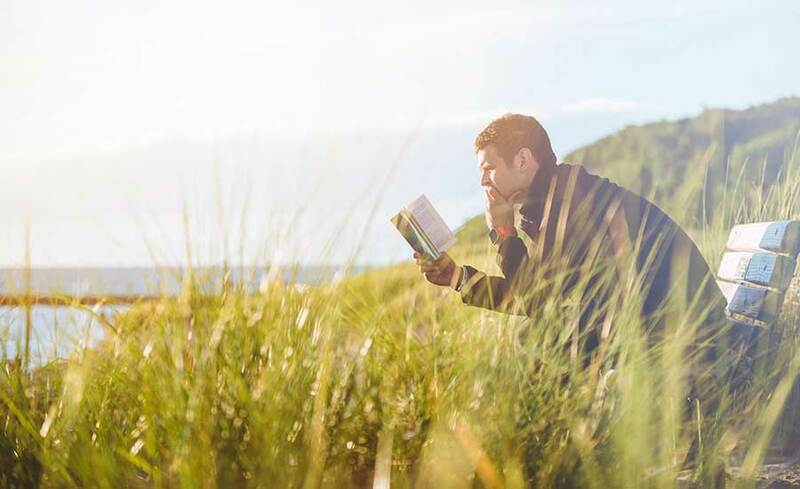 There are learning modules and exchange programs in China across the MBA programs, giving students a unique perspective on the fast-changing country. In addition, a growing number of IESE students and participants are from Asia. Some 25% of MBA students come from Asia, with the biggest intakes from India, China and Japan. Some 34% of PhD candidates are from the region, making it the largest international group in the doctoral program.